Job acquisition skills, job retention skills, a professional work ethic, skills of adaptation, occupational skills, and vocational awareness. An understanding of the philosophy, values, policies and procedures of particular organizations. An understanding of the relationship between the placement activities and the wider community. Community Studies courses offer excellent flexibility in subject and career interests, as well as modes of delivery. Community Studies courses are designed to meet the needs of diverse learners with courses available online or on-campus. 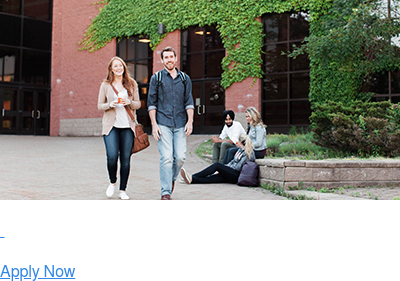 Learn more about taking your BACS degree online through Online Education with CBU or talk to your Enrolment Services Professional. Bachelor of Arts Community Studies (BACS) program is a process-oriented, experiential degree program that prepares students for the job market. The core Community Studies courses are delivered in a small group format and focus on problem-solving, critical thinking, community based research and intervention, self-directed learning, reflective learning and work placements. In COMS courses, a great deal of emphasis is placed on group learning. Through this program, you will be part of a small working group. In many ways, it is a task group although there will be some social aspects too. As you experience working together, you will learn about how to work more effectively on group projects. Each group develops its own way of working through projects and determining how group members will interact in a productive way. Many of these lessons are transferable to employment situations. Strong interpersonal skills and being able to work as an effective team member are valued by employers and organizations today. Learn more about Group Dynamics. Work Experience Placements are an integral part of the BACS degree and they provide Community Studies students with meaningful career exploration opportunities that allow you to gain experience in a field of interest. Community involvement within the internal (CBU) and external communities (Cape Breton) as well as individual professional or academic disciplines is a long-standing tradition in the Community Studies Department. Learn more about Community Involvement, Research and Intervention. There are transfer credit arrangements with community colleges in Newfoundland, New Brunswick and Nova Scotia as well as the Atlantic Police Academy in PEI. This degree program can be completed on campus or online. The online BACS degree options are limited to the disciplines currently offered online (see Online Education course offerings). 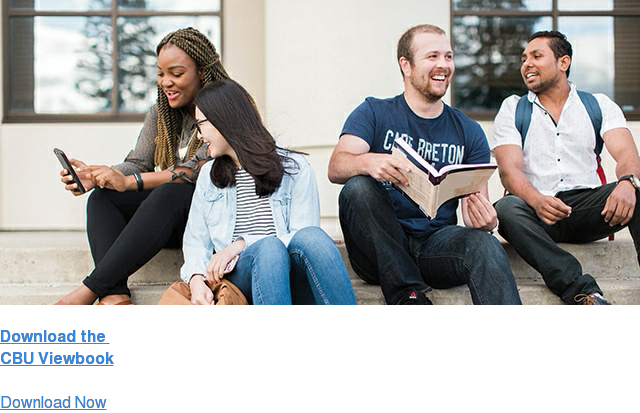 For more information see CBU Admissions’ Transfer Agreements page. Non-traditional students can submit a portfolio of their life, volunteer and work experiences for assessment. CBU recognizes the value of both formal and informal learning and may grant academic credit for skills and knowledge gained through life experience and volunteer activities. For more information see Advanced Standing.